It's Chloe & Alice, my latest pet portraits! 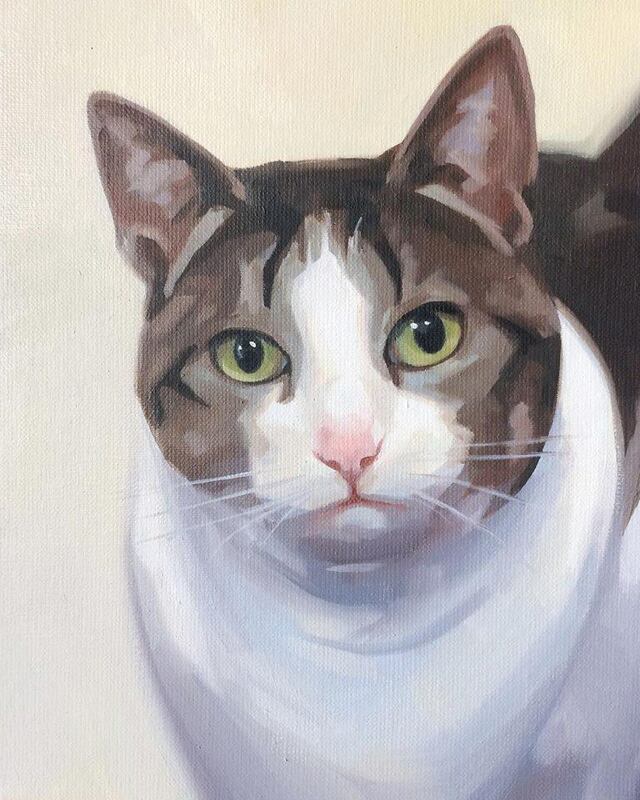 Pet portraits by Sandy MacDonald Studio. 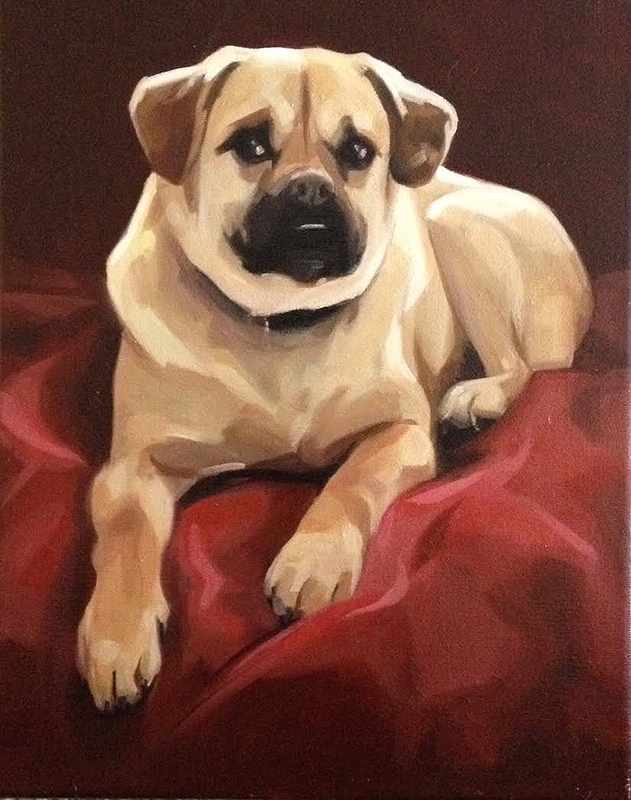 Posted on May 4, 2016 by Sandra MacDonald and tagged pet portraits petportrait french bull dog french bull dog painting puggle.